Natural leather belt with prayers S24 - Istok Church Supplies Corp. Traditional Orthodox Christian natural leather belt. Natural leather A++ grade, imprint of psalm 90. 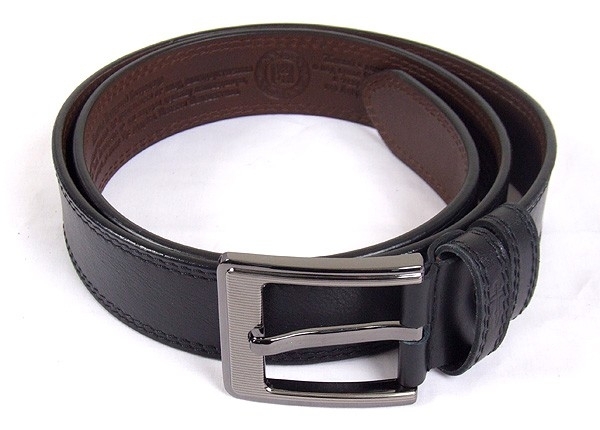 Belt width: 1.4'' (3.5 cm)3.